Stone Church has called new pastors! Cindy and Ben Lattimer arrived January 15th. Cindy served as Associate Pastor of the Lancaster Church of the Brethren, and Ben served as Hospice Chaplain with Hospice and Community Care. 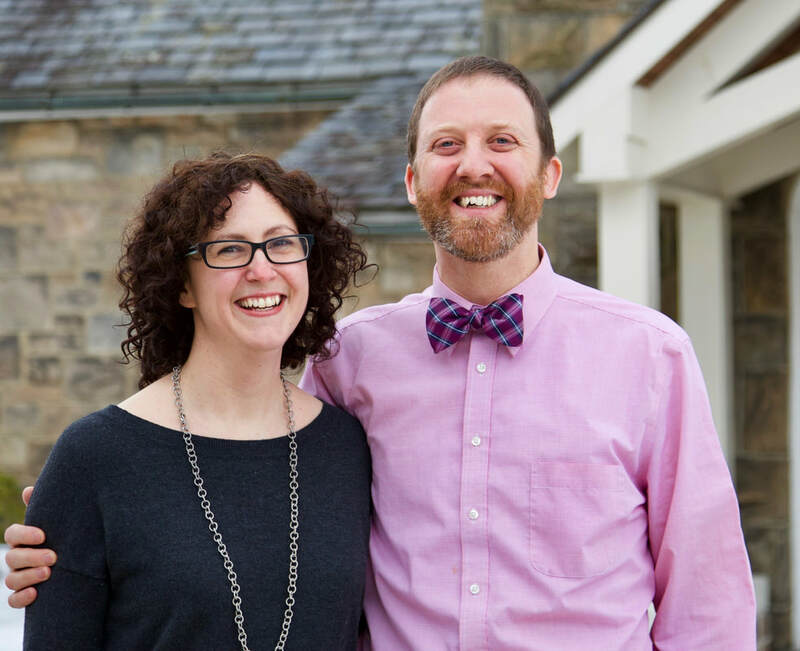 Cindy and Ben met at Princeton Theological Seminary where they both received Masters of Divinity degrees. Cindy grew up in Rocky Mount, VA at the Antioch Church of the Brethren. In addition to his work as chaplain, Ben volunteered at the Lancaster COB leading worship, teaching Sunday School, serving with multiple children’s programs, and occasionally preaching. Ben’s ordination in the Free Methodist denomination is recognized in the Church of the Brethren following his call to service at Stone Church. Ben and Cindy have three sons: Everett, Ezra, and Cyrus. Debbie grew up in Big Valley and is a graduate of Huntingdon Area High School. After getting her degree from Penn State, she moved west and worked for many years in the San Francisco Bay Area. She is now back home to spend time with her mother and is trying to get used to those wonderful Pennsylvania winters again. Rena works diligently to keep our building clean and safe. She contributes to our ministry of sharing space with the community, including many non-profit organizations, musical offerings, weddings and more.